The Bellejour travels on both the Main & Danube as well as the Rhine for almost its entire navigable length. Even a small trip to the Moselle are among the routes of Premium vessel. 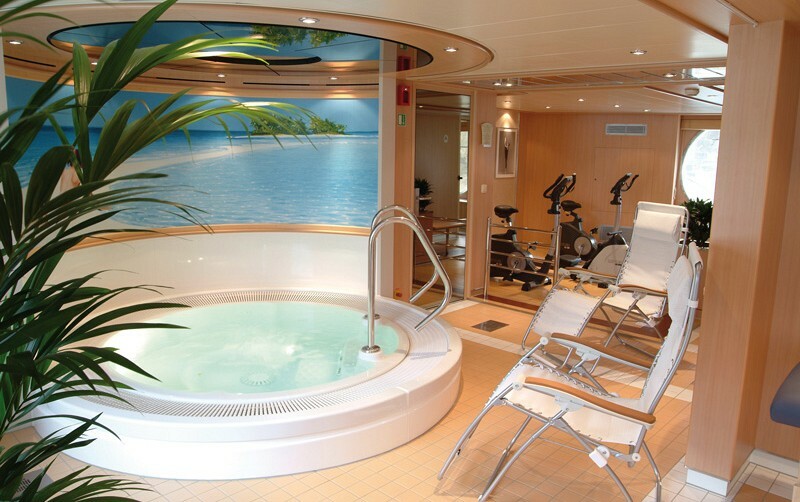 The Bellejour is a premium river cruise vessel and inviting wellness area. 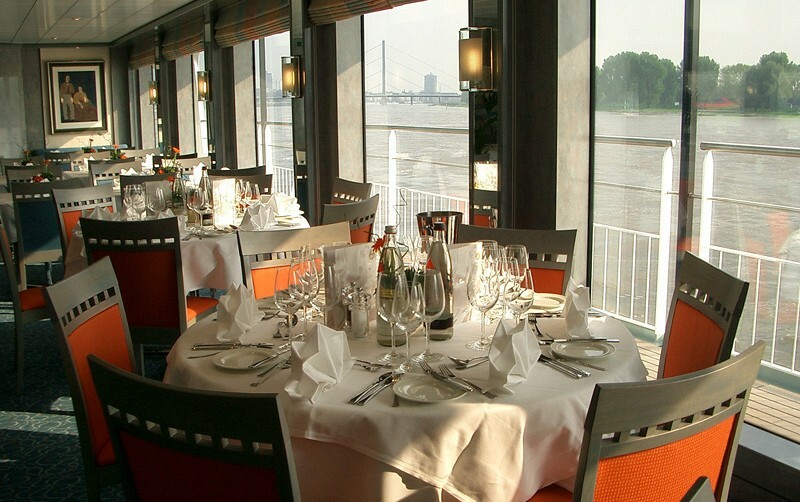 The spacious Bellejour offers particularly impressive river panoramas of the Rhine for your enjoyment. 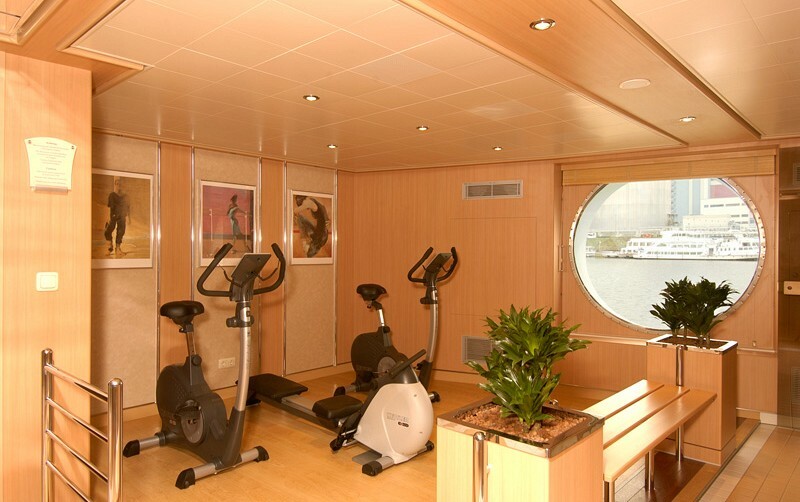 However, the light-filled cabins and covered walkways are not the only benefits that the ship has to offer. 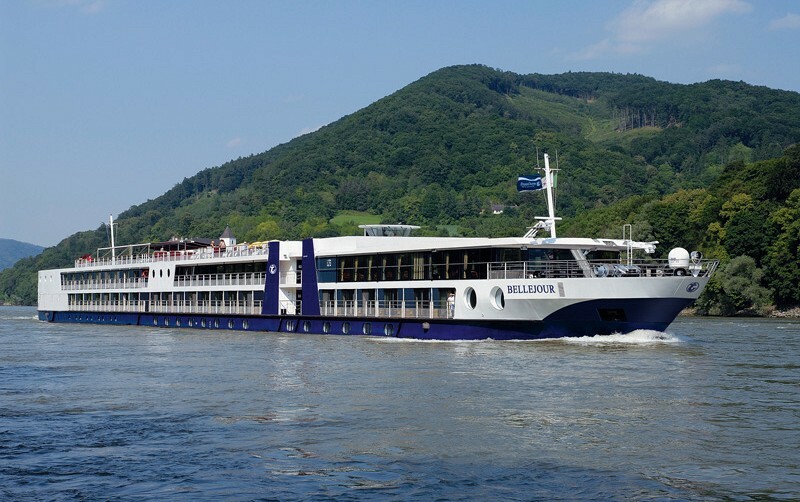 This delightful river cruise ship plays its trump card everywhere, with a beautiful wellness area, the culinary delicacies in its restaurant or on board the extensive sun deck: harmony for all the senses. Below are profile details for Bellejour. If you have any more questions about Bellejour that you feel are not covered by our website then please feel free to contact us. Our contact details are on the contact page. 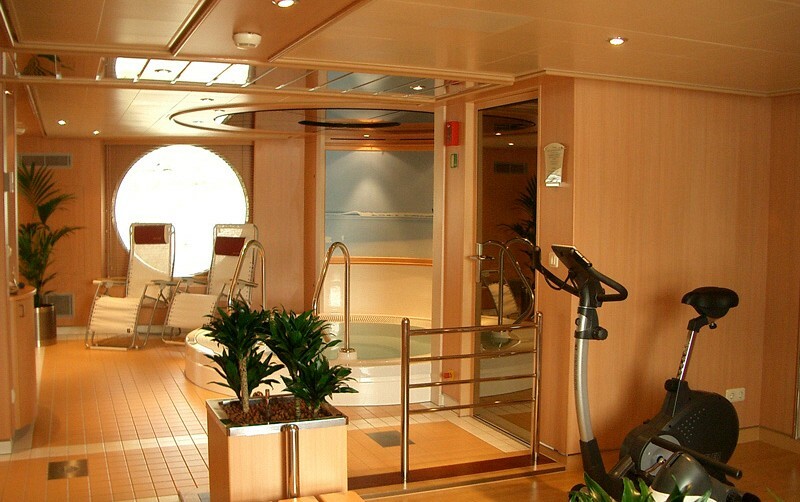 Those choosing a cruise aboard the Bellejour have eight different categories of accommodation to choose from, which are primarily graded according to size and deck. All cabins boast river views and are air conditioned, with en-suite facilities which include a toilet, shower and washbasin. Cabins also include storage for clothes, a desk and telephone, satellite TV with a radio/music channel, hairdryer and safe. 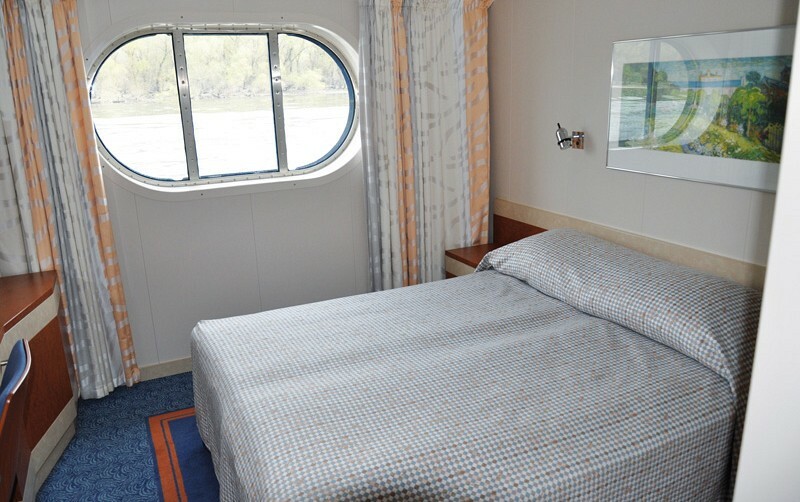 (Approx size 16sq m) Located on the lower Moselle Deck, these cabins are equipped with a double bed (can be separated) and a port hole. (Approx size 16sq m) Located on the lower Moselle Deck, these cabins are equipped with a double bed (can be separated) and a port hole. Category 3 is available for sole occupancy. 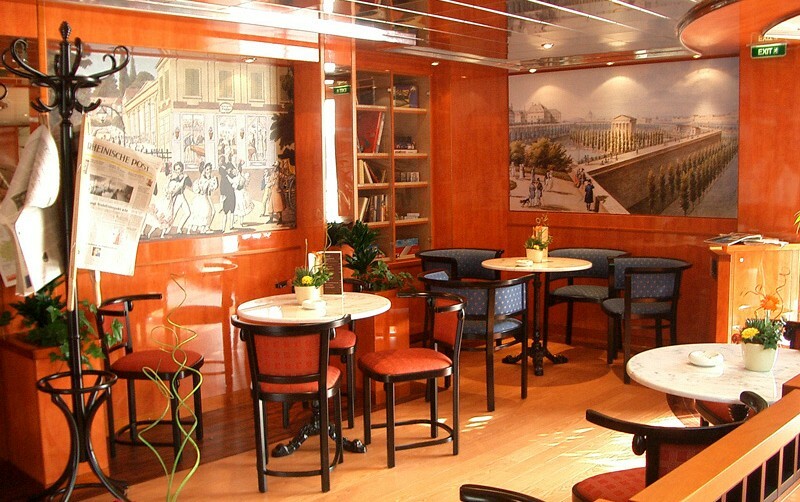 (Approx size 16sq m) These cabins are situated on the middle Rhine Deck featuring panoramic windows and French balconies. Double beds can be separated. 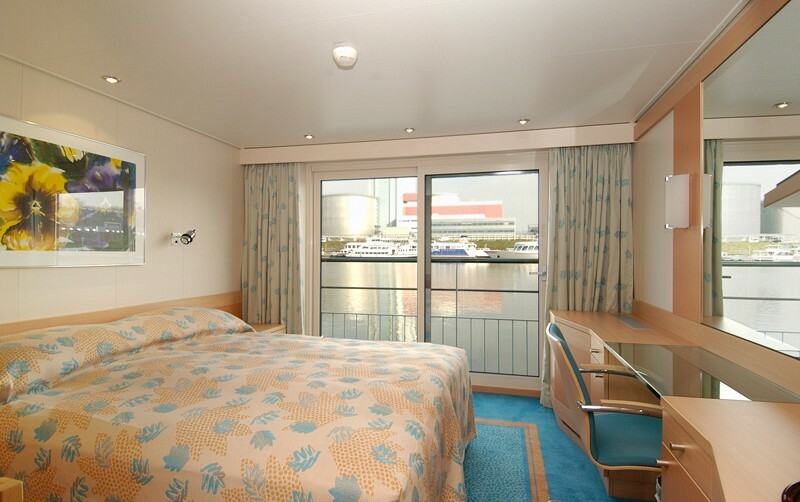 (Approx size 16sq m) These cabins are situated on the middle Rhine Deck featuring panoramic windows and French balconies. Double beds can be separated. Category 6 is available for sole occupancy. 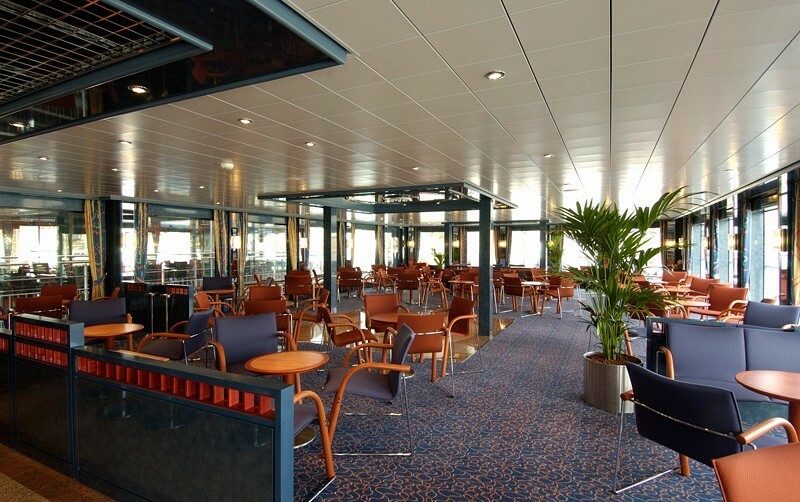 (Approx size 16sq m) All of these cabins can be found on the upper Danube Deck with double beds that can be separated. Enjoy panoramic views through windows with French balconies.